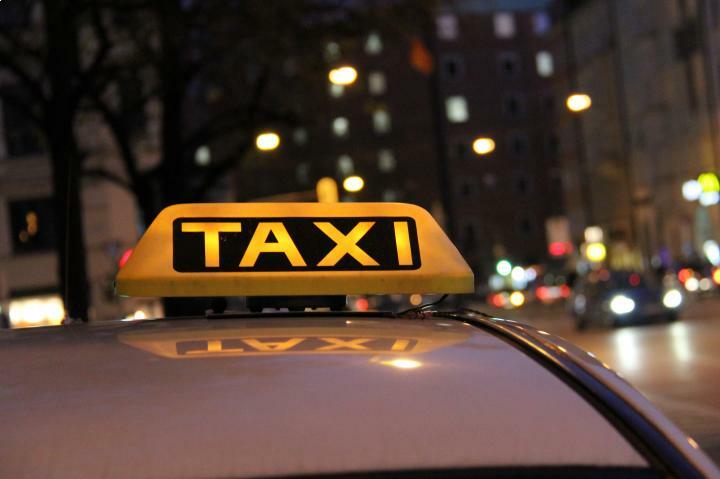 The owner of a taxi company based in Crawley, Sussex has been fined for using cars and drivers that were not licensed to conduct business in the town. The owner Mawaz Kahn, who had been running the United Cars taxi service since August 2015, appeared before Worthing Magistrates’ Court to face 10 charges, to which he admitted guilt. If you run any business that is open to members of the public or is responsible for their safety in any way, you should ensure that you have adequate public liability insurance in place. This will help you cover any costs that could arise from accidental death, injury or damage to property. The case first came to light when evidence was produced that showed that Mr Kahn was not comply with local council licensing rules. The presiding judge told Mr Kahn that such rules were in place to ensure the safety of the general public. Furthermore, District Judge James said that Mr Kahn was well aware of the laws at the time of committing the offences. Mr Kahn was sentenced and told to pay £150 for each of his 10 offences, totalling £1,500. The taxi firm owner was also told to pay court costs of a further £1,500 and a victim surcharge of £120. After sentencing, Councillor Peter Lamb, the leader of Crawley Borough Council, said of the case: "The council takes its role as a licensing authority very seriously — we have a responsibility to regulate the industry for the benefit of both users and the wider community. “Where organisations break the rules we will pursue them to the maximum extent of the law."